Synopsis: Biographer, book nerd and history buff Margaret lives in an apartment over her father’s antiquarian book shop. Upon returning home one day, she finds a letter addressed to her from one of the world’s most famous and most mysterious authors, Vida Winter. Vida Winter is notorious for lying to the press about her past, and nobody knows the true story of her life. Miss Winter is quite old and has fallen ill. She wants Margaret to write the real story of her life before it’s too late to share it. Margaret agrees after some hesitation, and Miss Winter’s true life story, full of dark family secrets, begins to unfold. Adapting it: I can totally, TOTALLY picture this book as a Hitchcock thriller. Take out a few scenes of monotonous day-to-day activities and you’ve got a book full of mystery, mistaken identity, possible ghostly figures lurking in the fog and a whole ton of historical intrigue. Dream cast: Since Hitchcock’s gotta have his blonde and we need that blonde to be capable of pulling off very serious emotion for this role, I’d cast Ingrid Bergman as Margaret. I’m not sure who I’d choose for Miss Winter – she’d have to be someone very old (or in makeup to look very old), who can carry off a mood both ambiguous and sinister. Quite a good portion of the story is told in flashbacks as well, so the cast for this thing would just be enormous. Synopsis: In London in the late 19th century lives a girl named Constance Langton. Constance’s sister passed away at a young age, leaving the family quite broken. 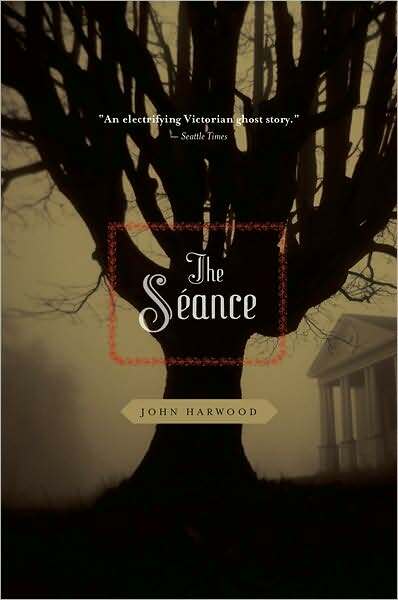 When her father decides to leave home and live away from Constance and her mother, she decides to partake in radical, supernatural treatments that could cure her mother’s sadness – seances. A tricky con artist succeeds in convincing Constance’s mother that her dead daughter has visited her, but it does nothing to quell her grief and she commits suicide. Constance then discovers that she has inherited an old house with a sordid history from a distant relative. She discovers the secrets of the house through stories from those who encountered it in the past, as well as a stay of her own on the property. The book is told not only through Constance’s perspective, but from the perspective of the figures who had connections to the home in the past. 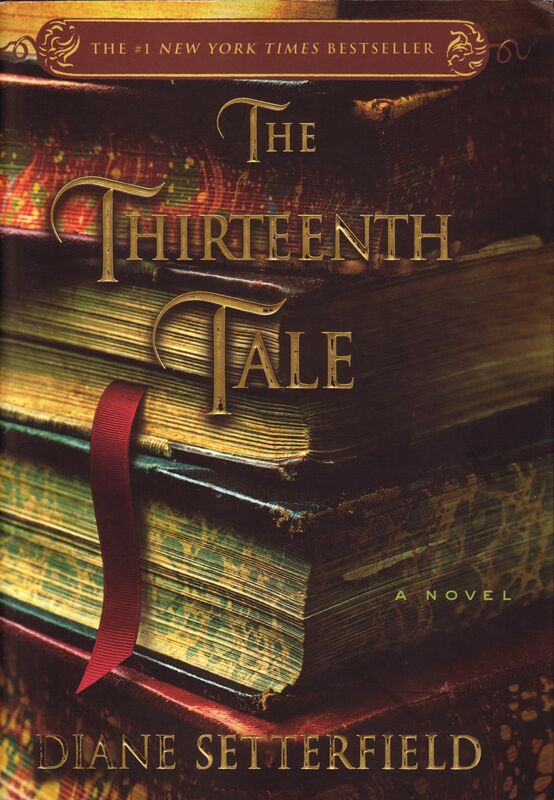 Only the sections at the beginning and end of the book are told through Constance. With this format, the reader gets a sense of her reaction to inheriting the property, then learning about the property as Constance does, and finally discovers Constance’s reaction to the house and its past. Adapting it: I can see this as either a black and white period piece released in the 1940s (again, I realize this is impossible!) or a BBC miniseries. Going the BBC route, each episode could be told through the perspective of a different character, just as the sections of the book are. Dream cast: Michelle Dockery as Constance, and Kate Winslet as Eleanor Unwin, the woman with paranormal visions who inhabited the property in the past. I haven`t read either of these books, but they do seem like they`d work well as movies. If it does still exist, I’d love a job like that!